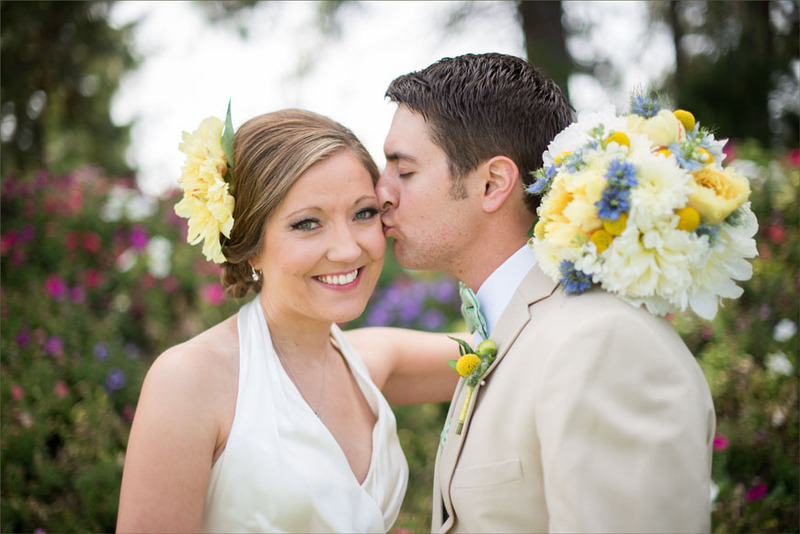 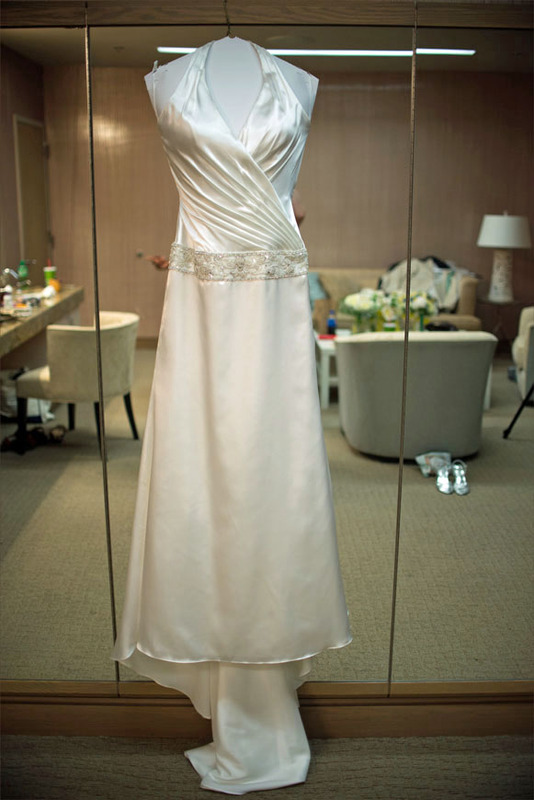 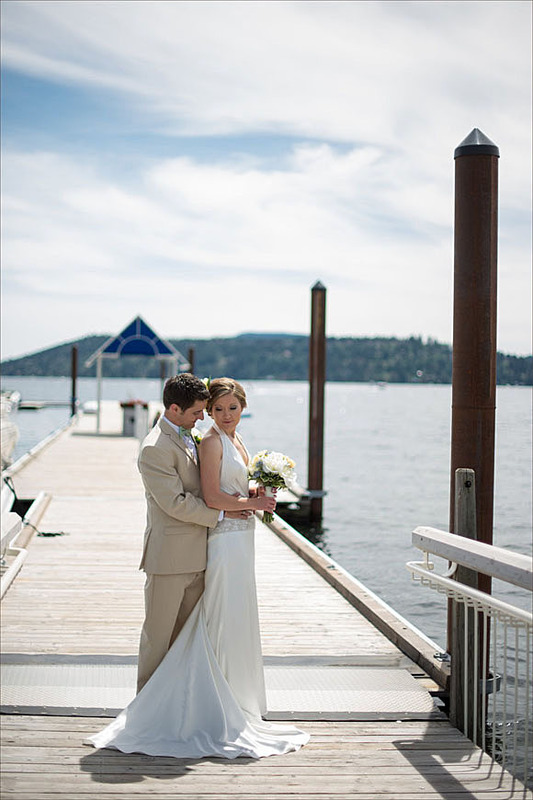 Bekah and Sean were married at beautiful lakeside venue Coeurd’Alene Resort on Lake Coeurd’Alene. 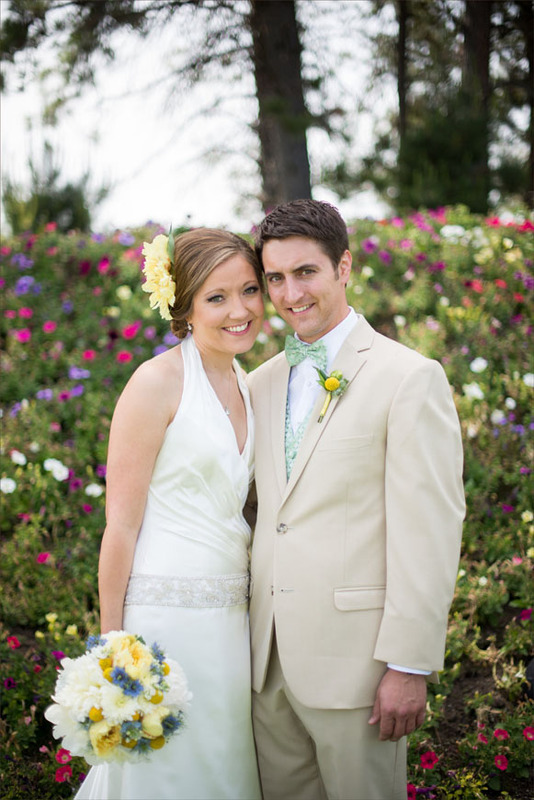 Thank you Bekah and Sean for sharing your wedding. 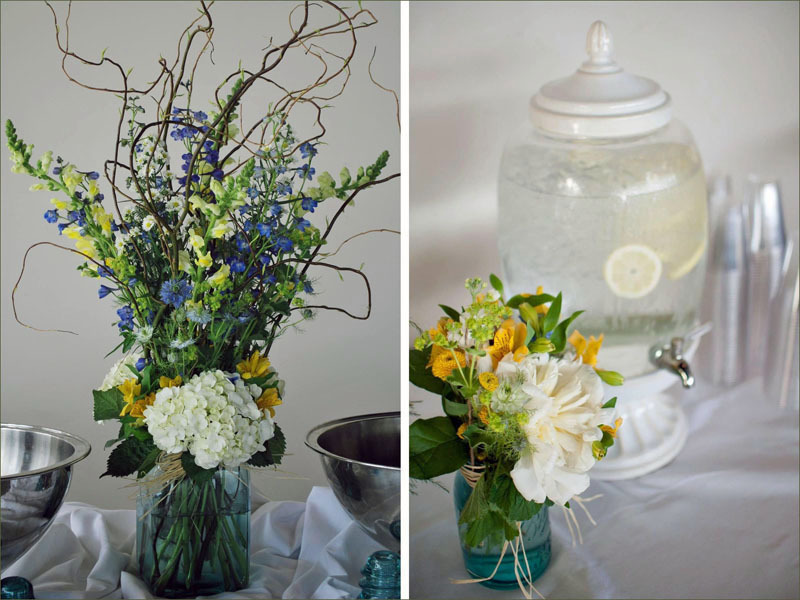 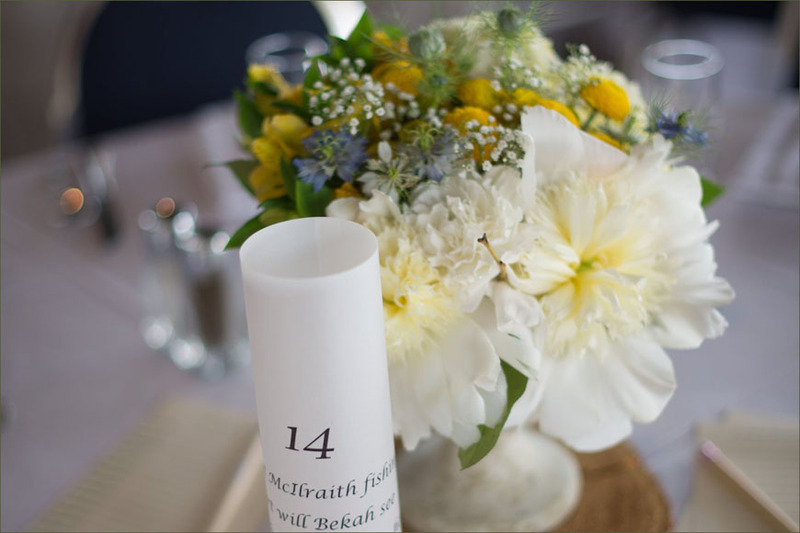 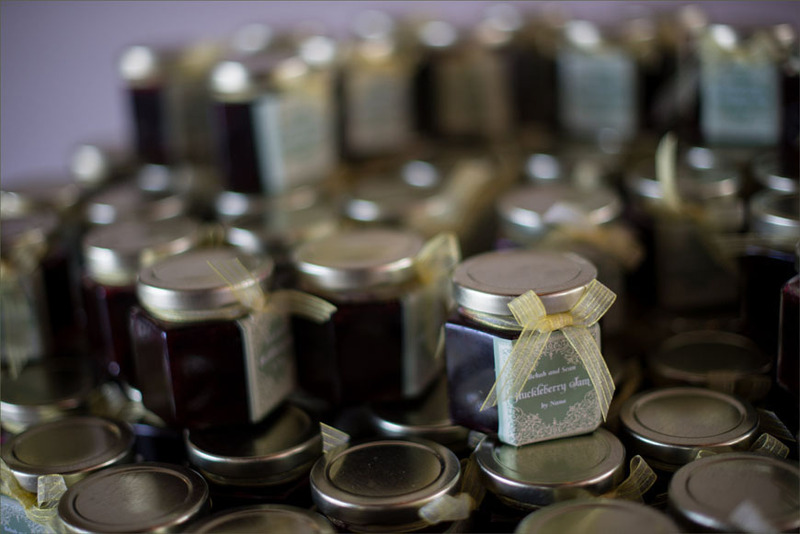 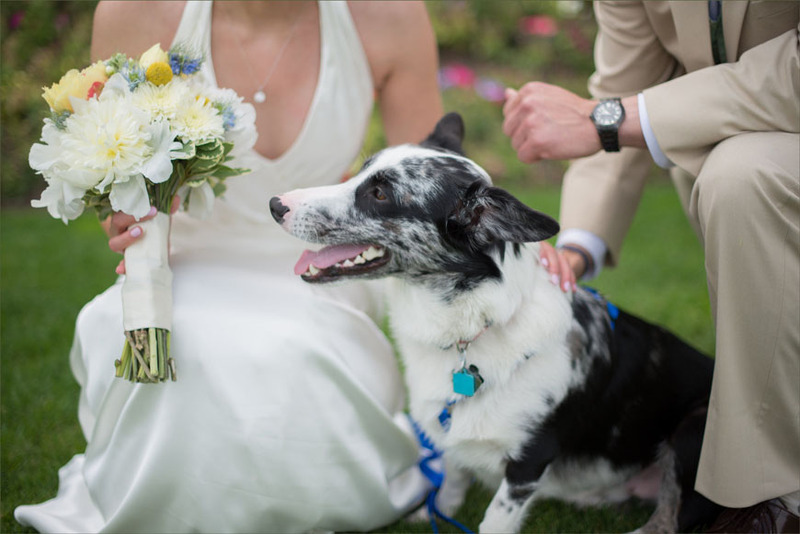 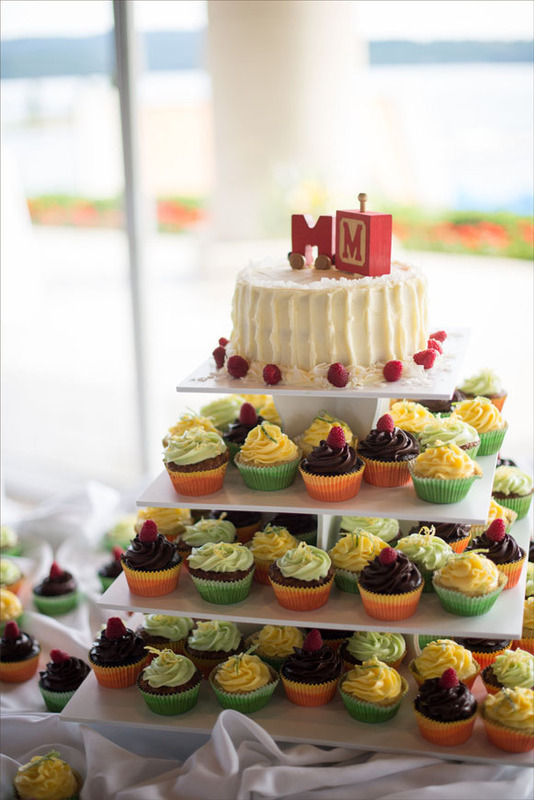 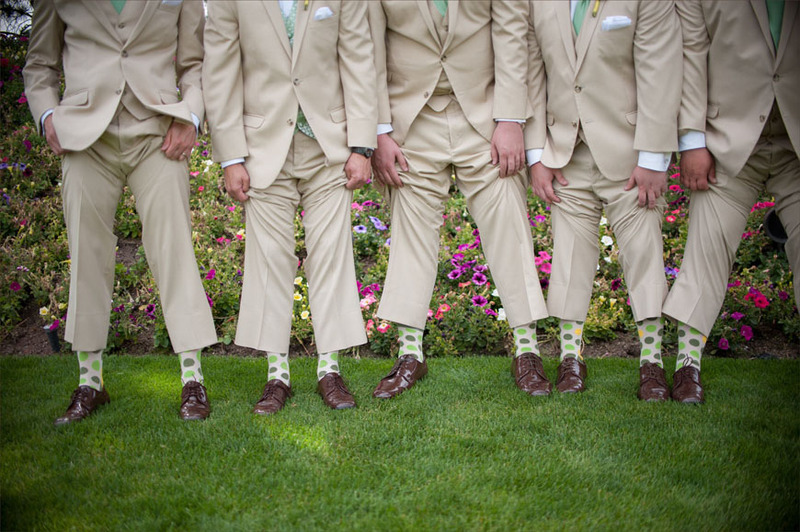 Thank Kayleen Michelle of Kayleen Michelle Photography for sharing the wonderful photos. 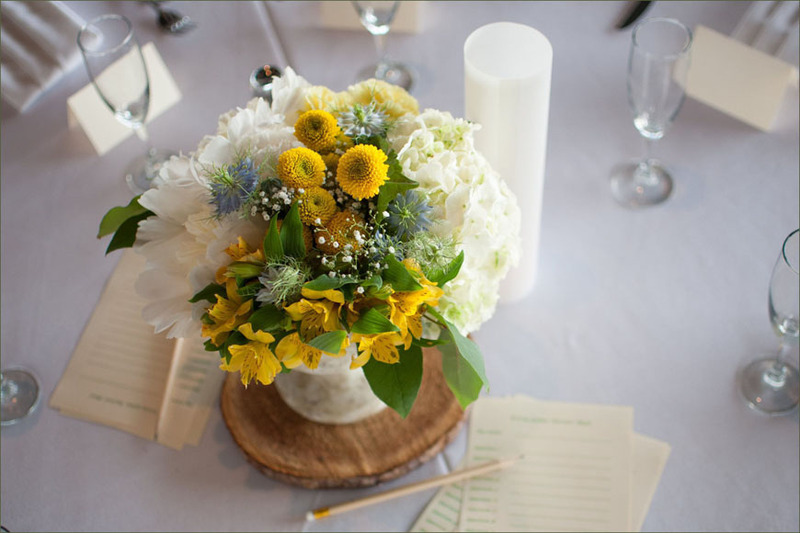 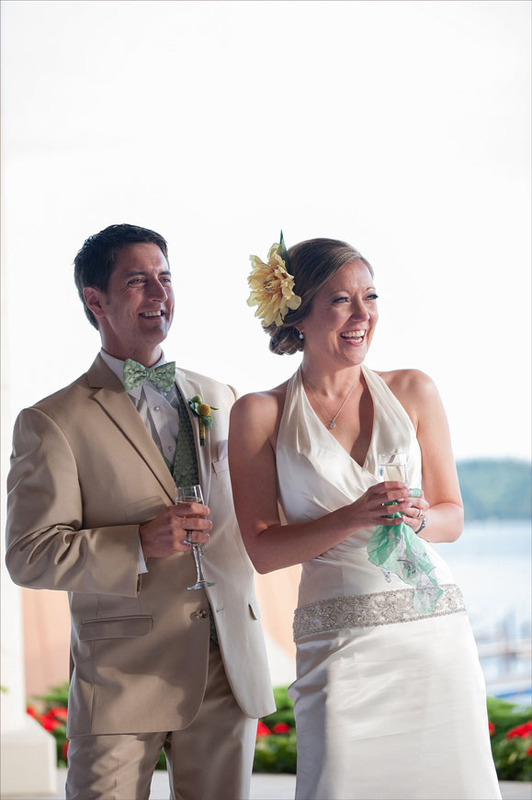 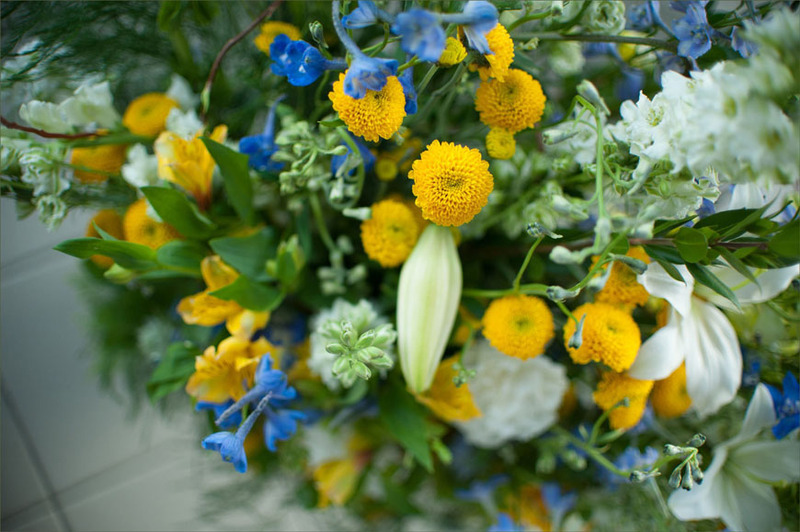 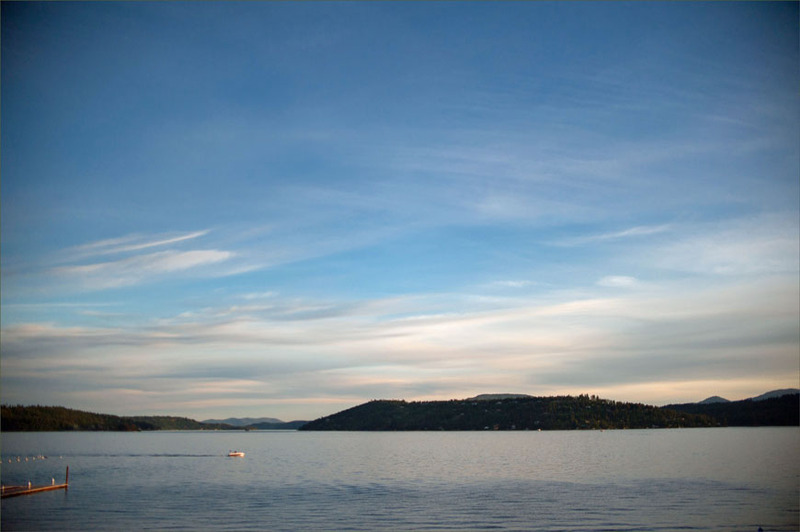 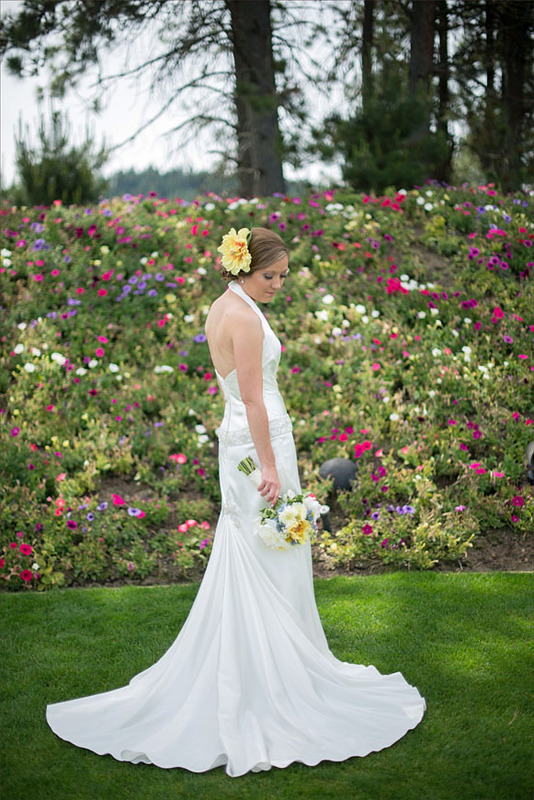 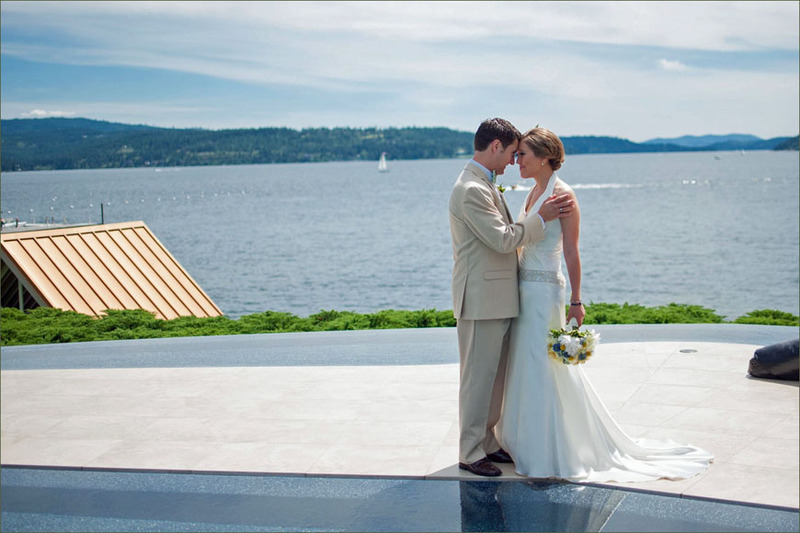 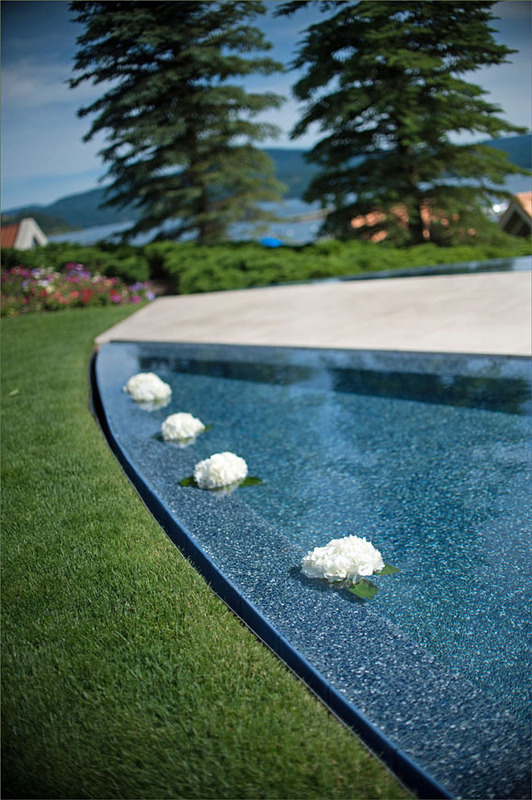 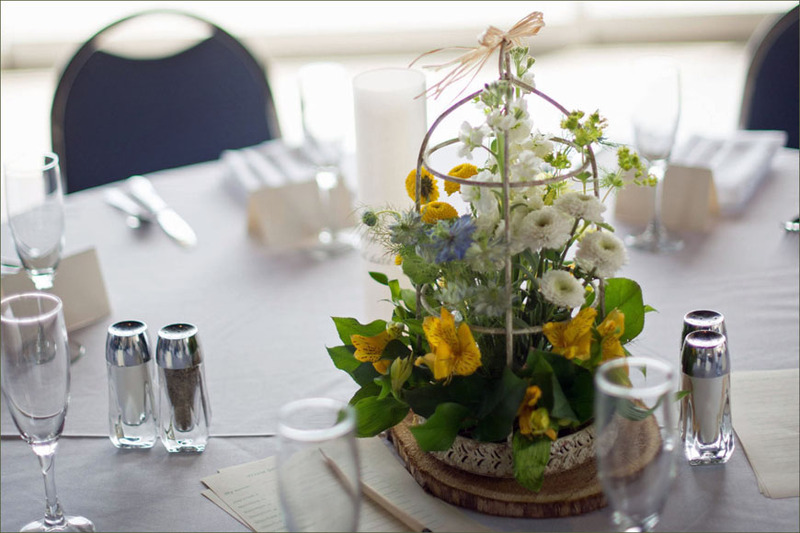 Beautiful lakeside wedding at Coeurd’Alene Resort. 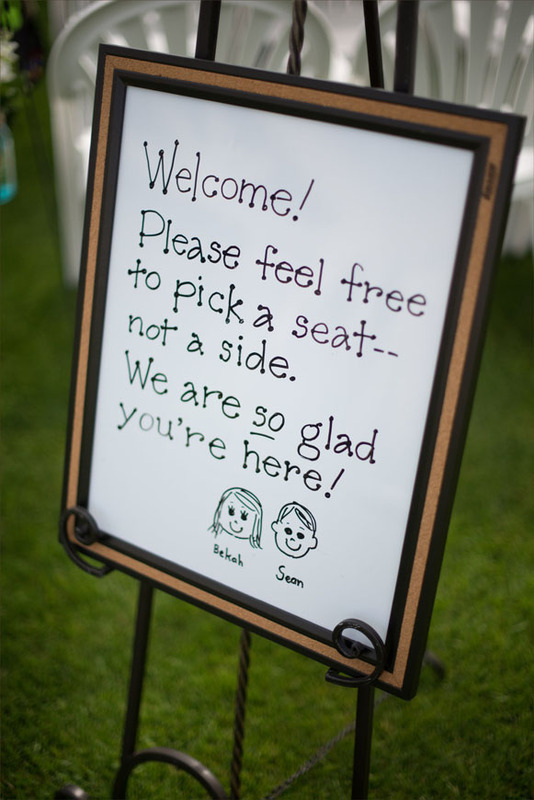 Photo by Kayleen Michelle Photography | www.kayleenmichelle.com. 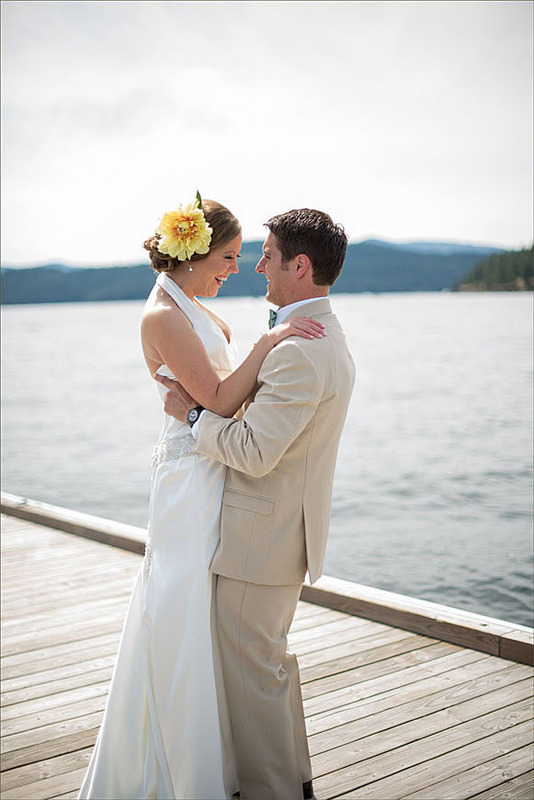 Beautiful lakeside wedding at Coeurd’Alene Resort. 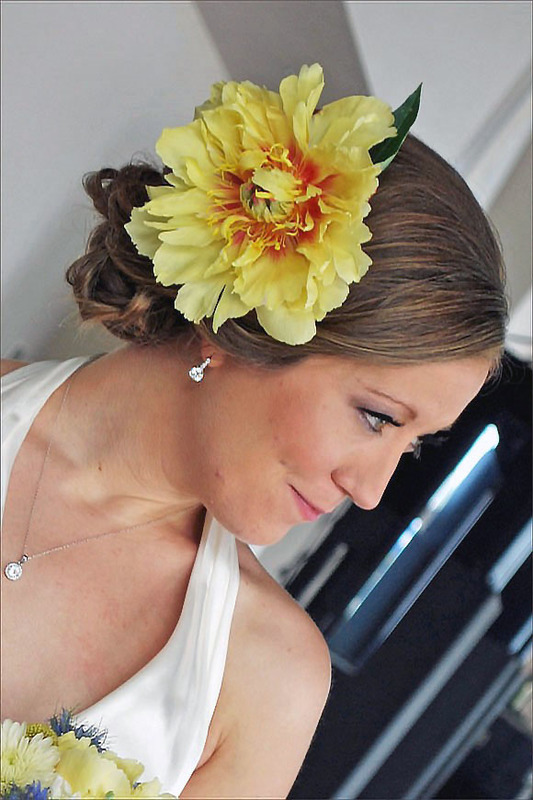 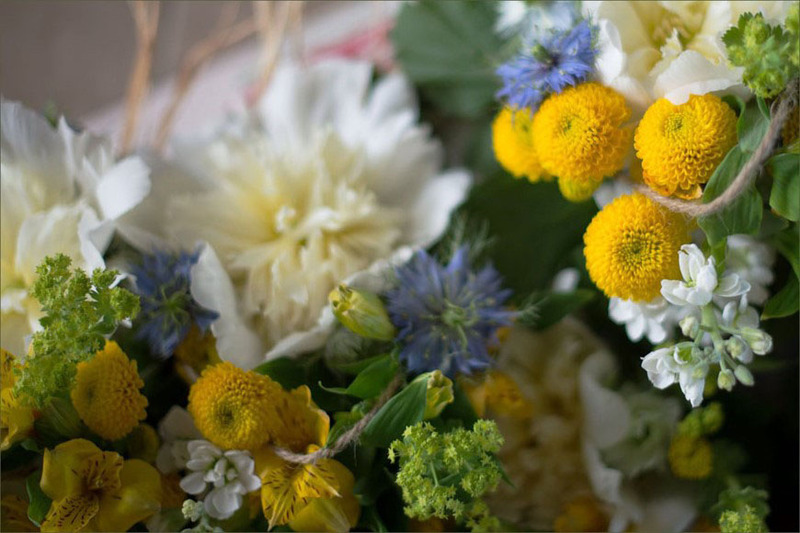 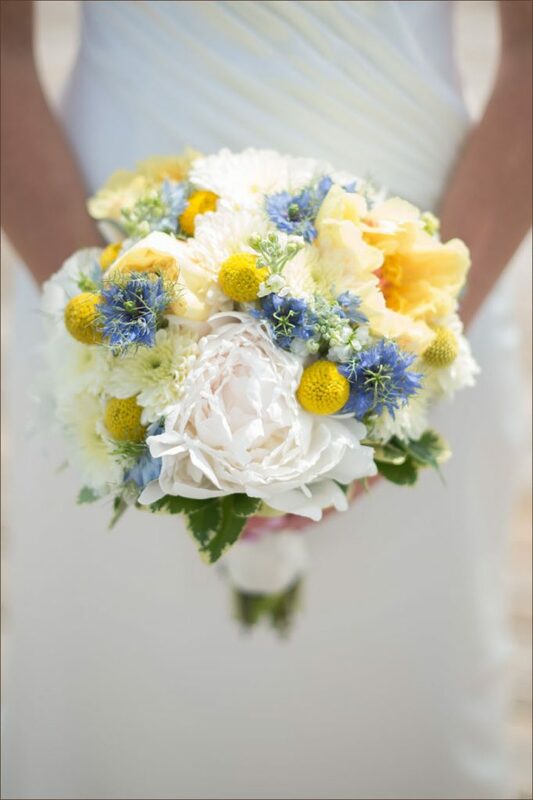 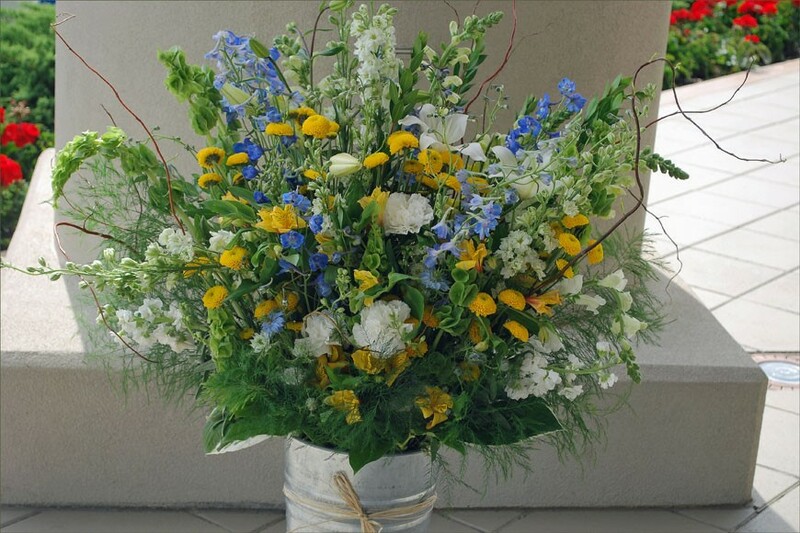 Brides bouquet with cream and yellow peony, Billy balls, cream cushion mum, white stock, nigella, and variegated pittosporum. 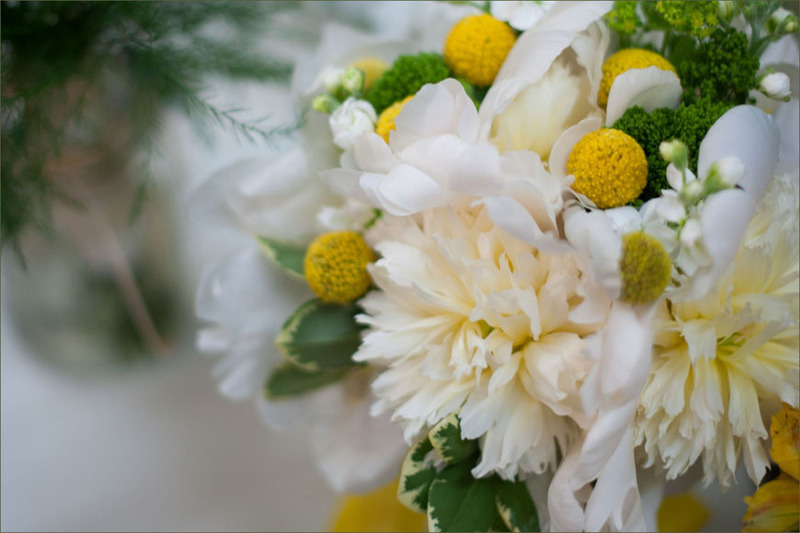 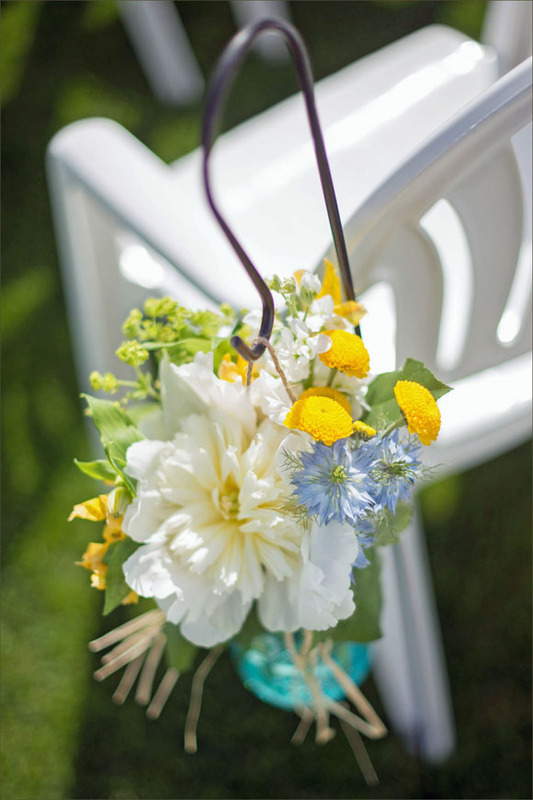 Grooms boutonniere of Billy ball, peony bud, and nigella. 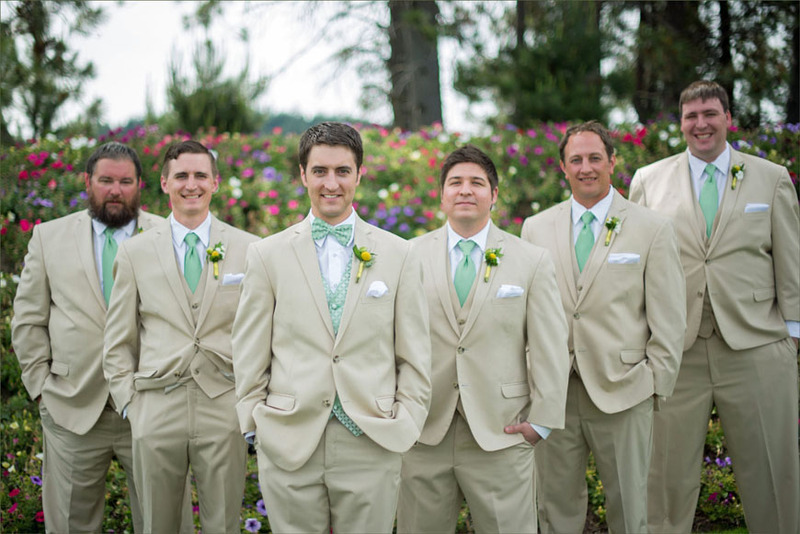 Photo by Kayleen Michelle Photography | www.kayleenmichelle.com. 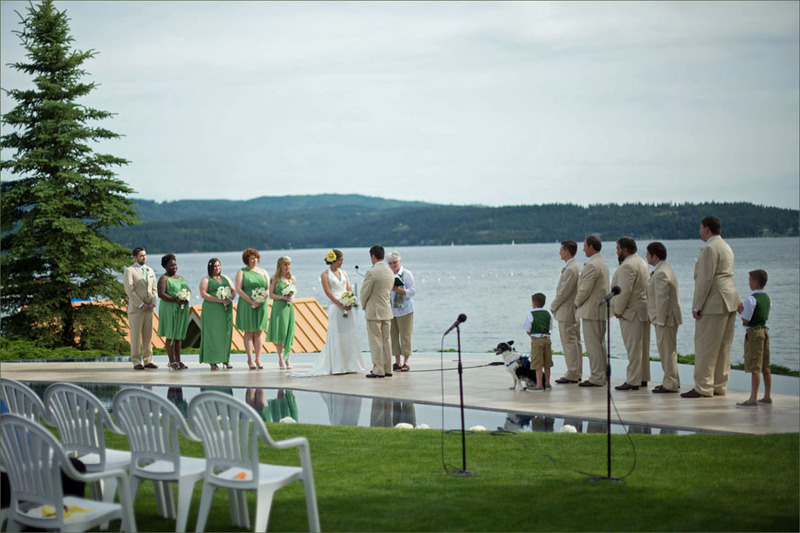 Beautiful lakeside wedding at Coeurd’Alene Resort. 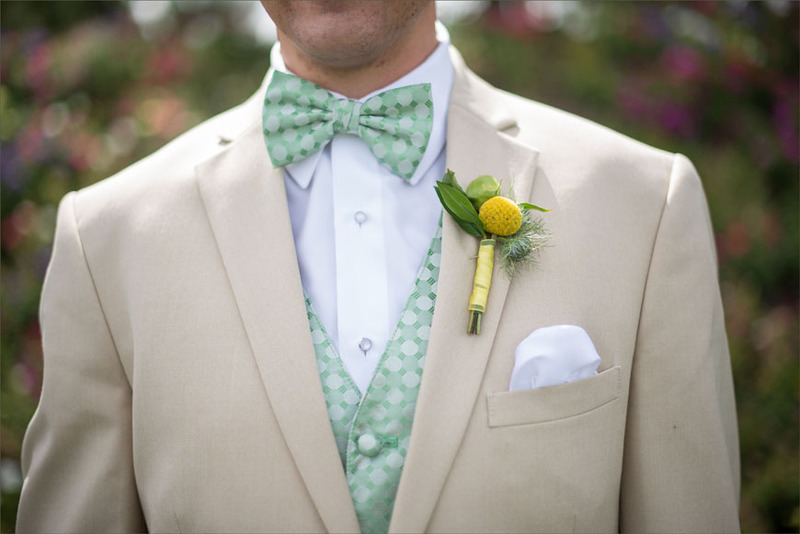 Grooms boutonniere of Billy ball, peony bud, and nigella. 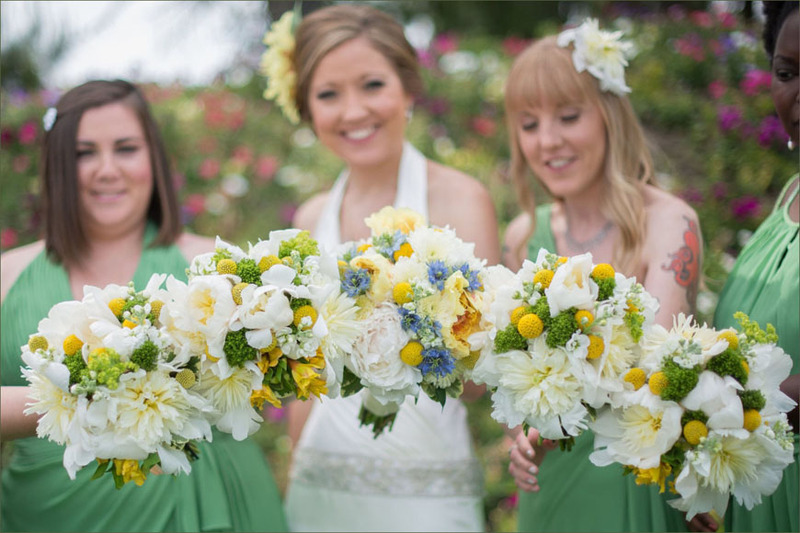 Photo by Kayleen Michelle Photography | www.kayleenmichelle.com.